Alright, one more sneak peek for this week. This one’s from a recent newborn session. 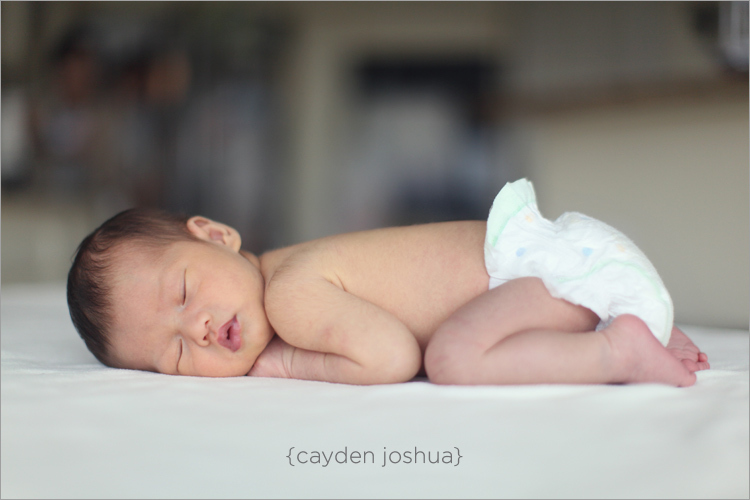 Cayden is just barely 2 weeks old here! So precious! P.S. I promise a full post next week!